The Lady In red, Cilla was built for a special lady close to our hearts to bring back great memories of the past. 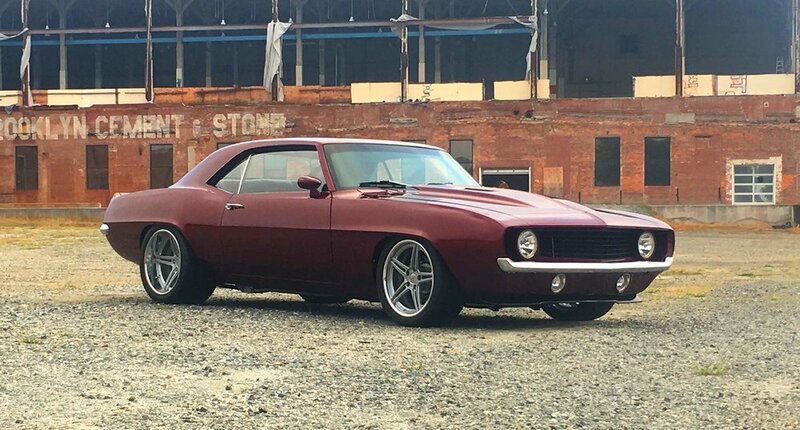 Looking at the photos, you can see this 1969 Camaro is a stunning example of when modern technology meets a classic. 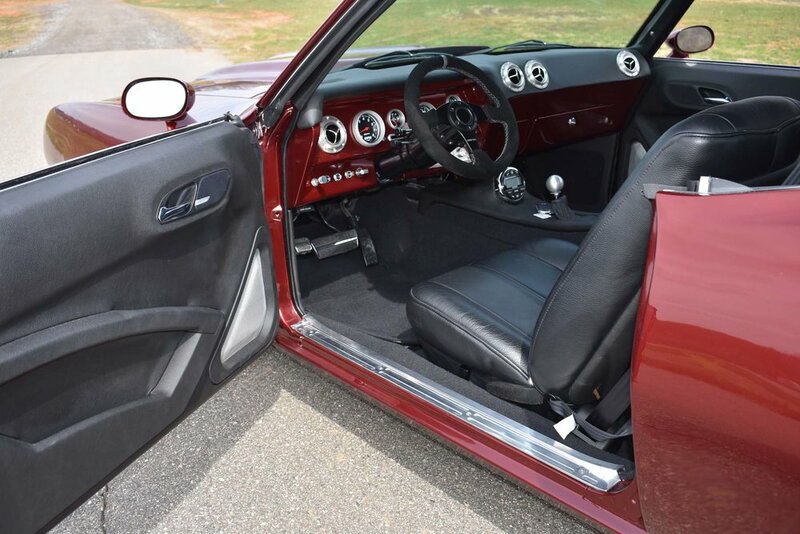 The subtle body modifications started with a frame-off restoration. The shell was then parted of all rusted and damaged sheet metal. We initiated careful placement of the new panels and indistinct body modifications to change this car forever. 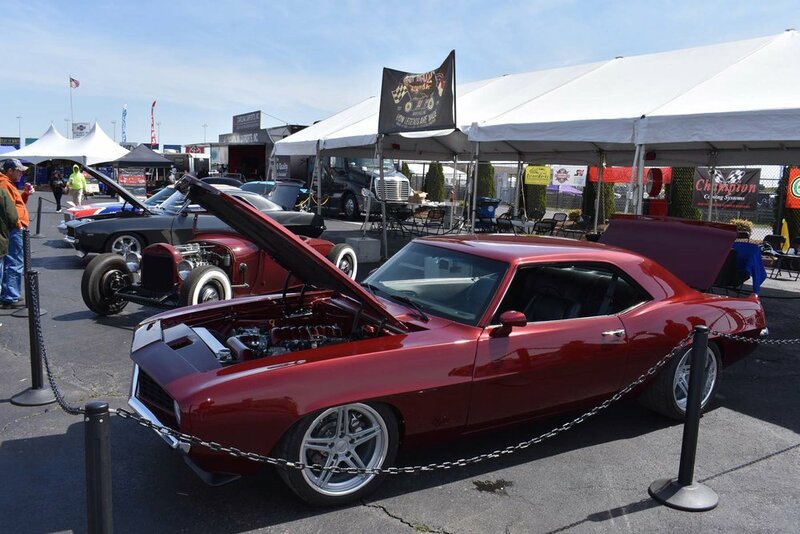 Some of the fabrication work includes: one-off engine bay, shaved body panels, narrowed and tucked bumpers, the loss of body seams, and the hand made steel spoiler. 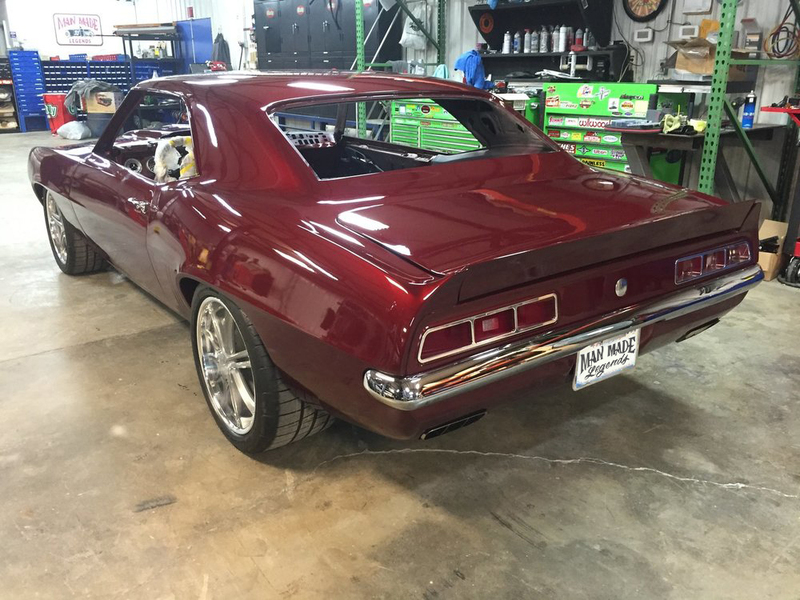 This car needed a color that contributed to its muscularity as well as its elegance. 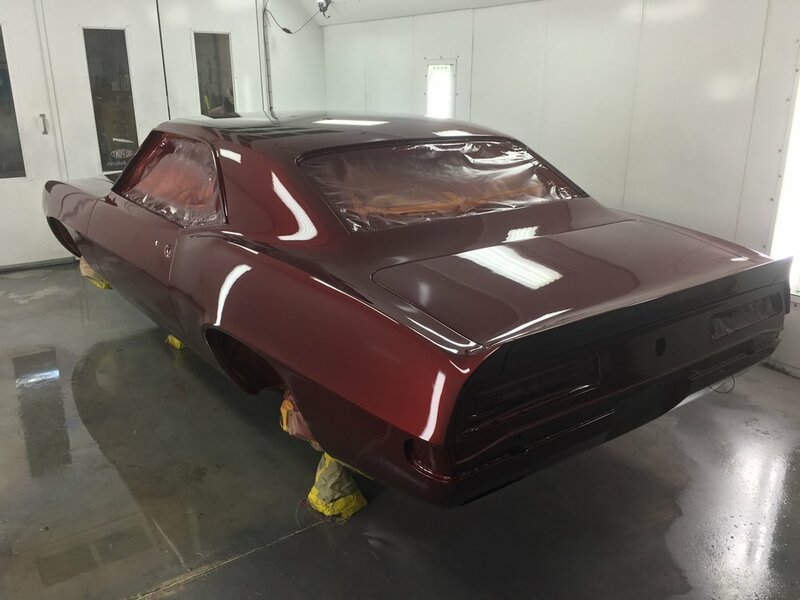 We chose Limited Addiction Red three stage from Axalta Coatings. 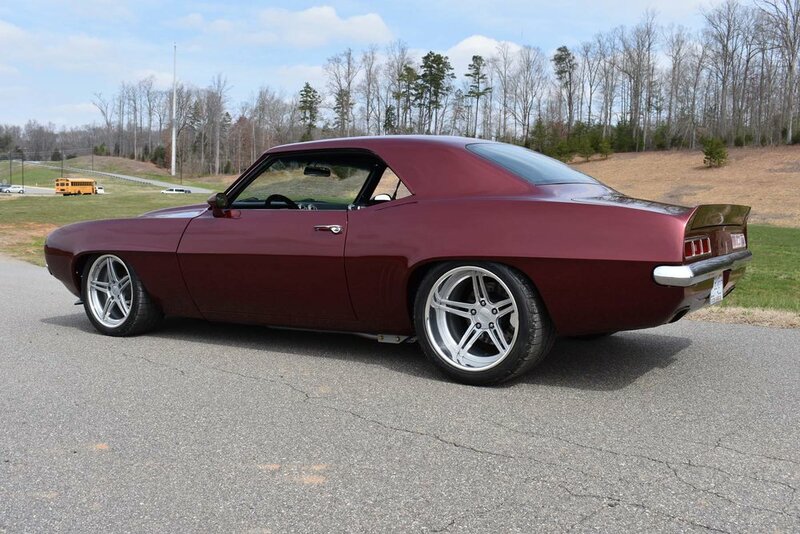 Fesler Built billet components were used to accent the body color throughout the build. 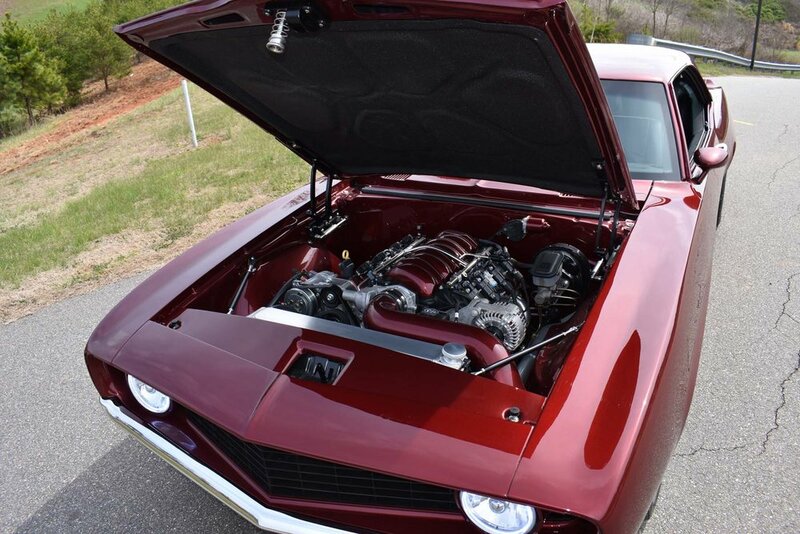 Under the hood of Cilla, a GM Performance LS3 6.2L 500HP crate engine found its home. 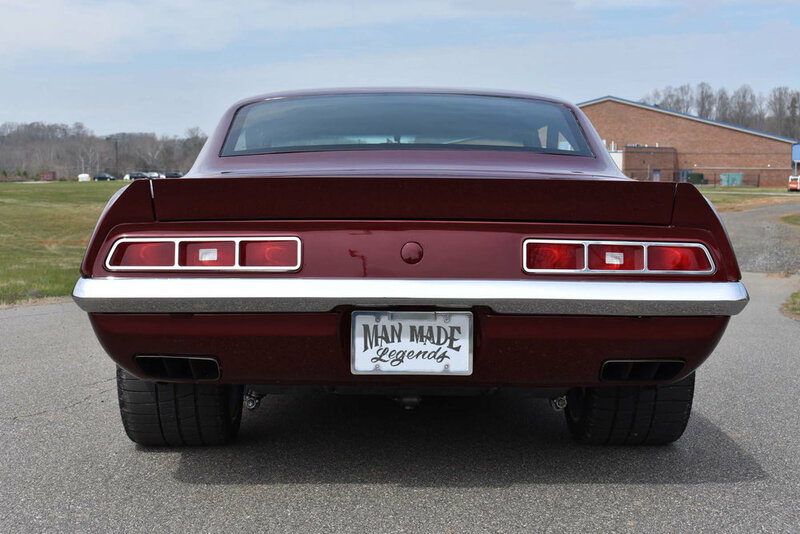 Twisting the custom driveshaft from The Driveshaft Shop is a GM Performance 4L70E. Out back is a narrowed Currie Ford 9” to get the power to the pavement. Cilla sits on a full tube chassis from TCI Engineering sporting a Pro touring IFS and rear torque arm suspension. Ridetech triple adjustable coil overs keep this Camaro planted. Along with the hand built stainless Magnaflow exhaust system, Stainless steel chassis components are polished to a mirror finish. Bringing Cilla to a halt are Wilwood Brakes, installed with drilled and slotted rotors and polished calipers. Powering the system is a DSE brake booster and master cylinder. Melting the pavement is a set of three-piece Forgeline SC3C Concaved 18” wheels, wrapped by BF Goodrich G-Force tires. 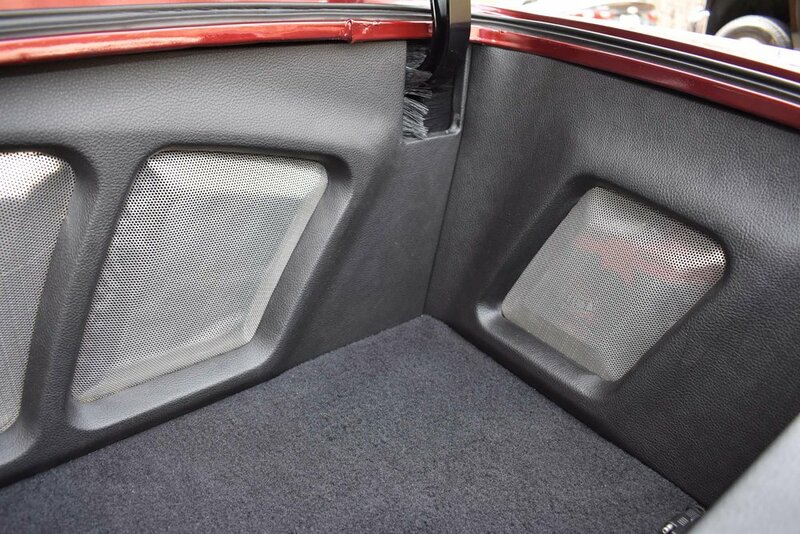 Cilla's interior is finished off by a one-off hand fabricated interior. 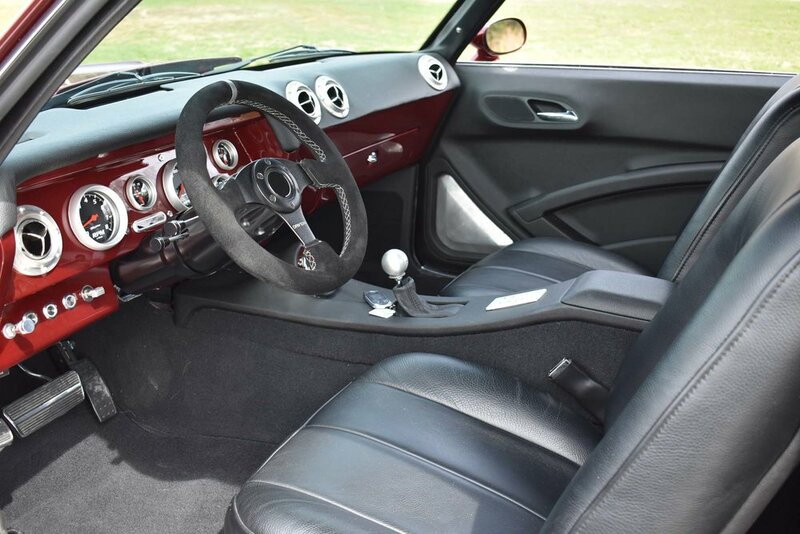 Black suede and leather keep the interior tasteful throughout. 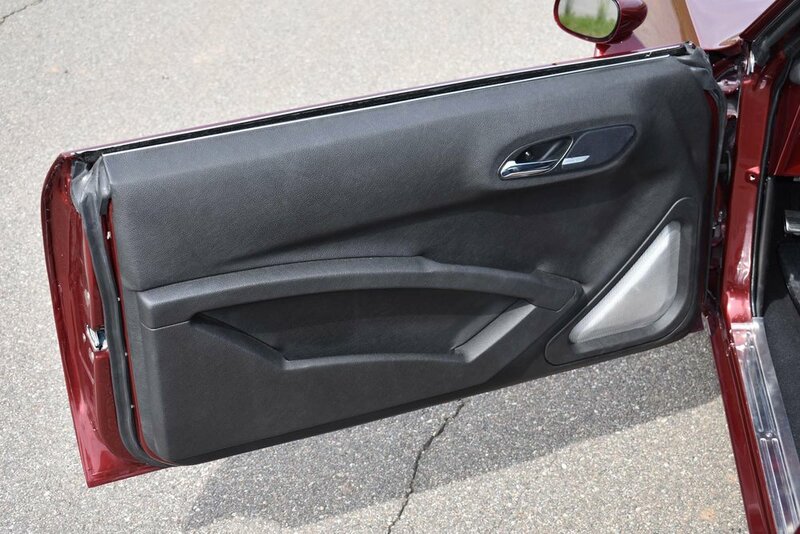 A one-piece molded fiberglass headliner, door panels, console and trunk trim panels bring a modern feel to Cilla. 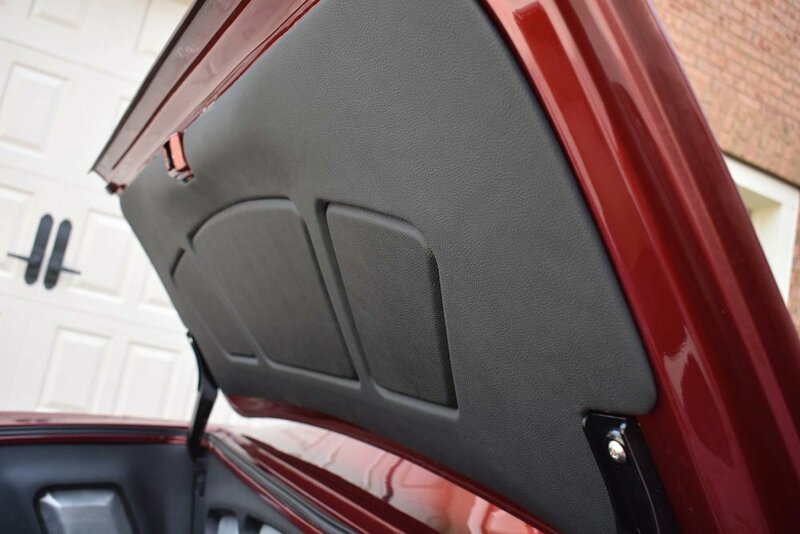 Auto Custom Carpets molded carpet kit tie it together. A billet Hot Dot RFID Push Button Ignition system from Watson’s Streetworks gives power to a set of Autometer gauges. An amazing car needs an amazing sound system. Dynamat Extreme is used to repel heat and road noise. Phoenix Gold 6.5” Components, dual 8” subwoofer and five channel amplifier receive input from a Kicker head unit. All this is wired with Stinger Electronics wire and components.